The Folk Choir: Summer term and a packed November! 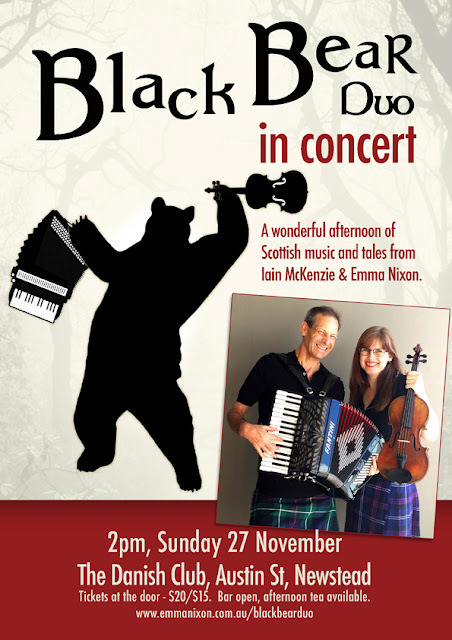 Summer term and a packed November! 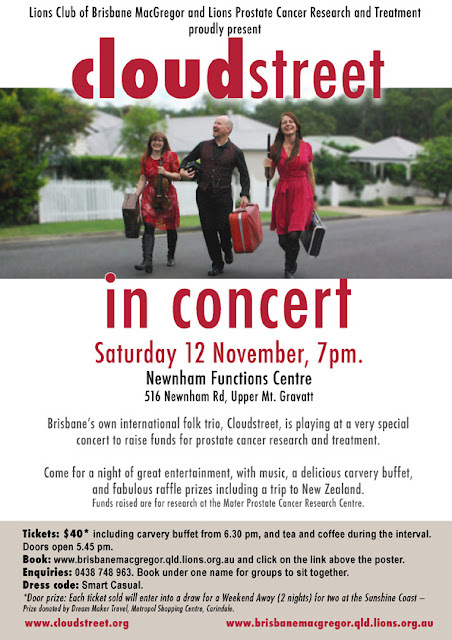 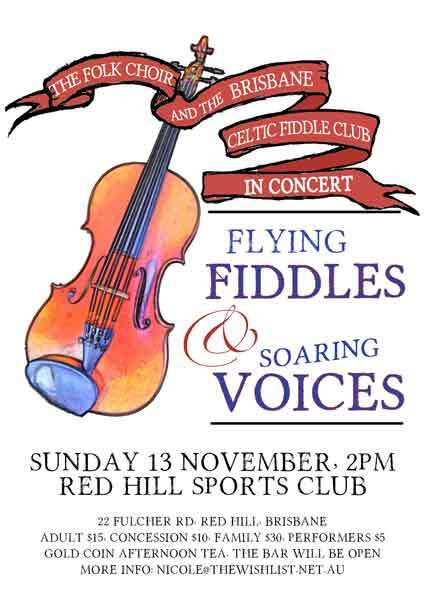 Our end of year concert in collaboration with the Brisbane Celtic Fiddle Club (who practise in the same room as us… spooky), will be at Red Hill Community Sports Club on November 13. There will be a gold coin afternoon tea and the bar will be open. 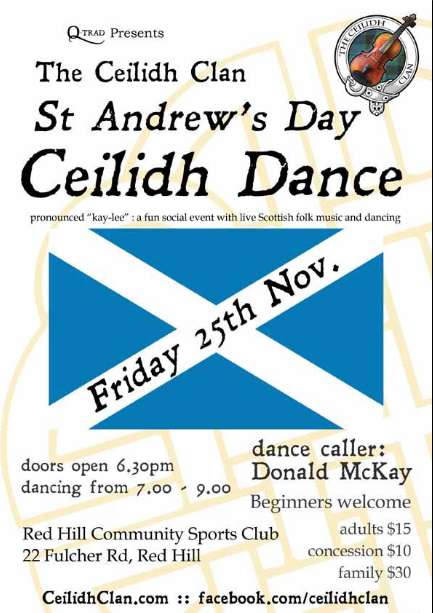 It will be beautifully relaxed and the music will be great, so please share the poster with everyone you know!